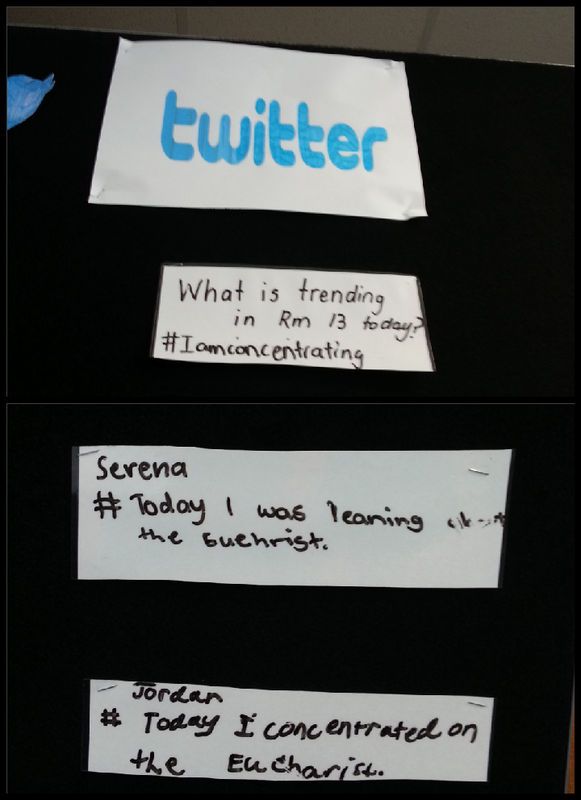 Room 13s community of learners. 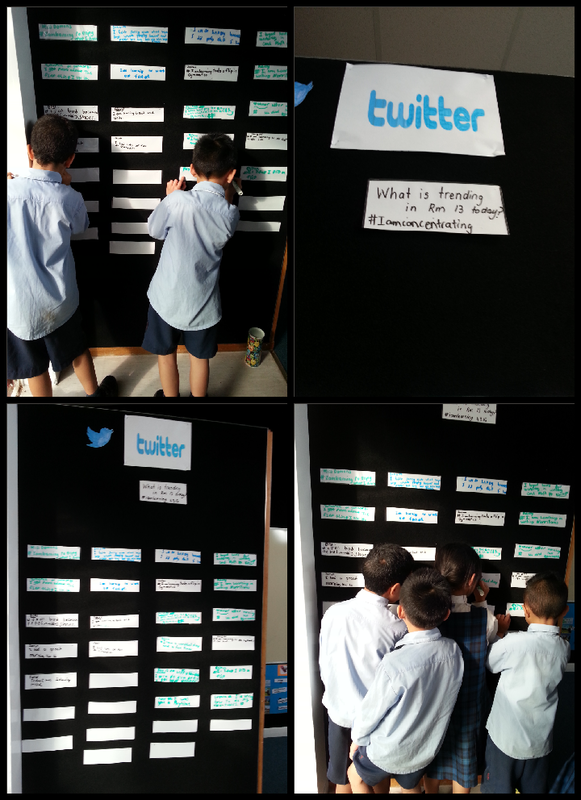 This week Room 13 has been putting their learning and thoughts up on our Twitter wall. We are enjoying communicating our thoughts and learning with each other.